If your wedding is approaching, your girlfriends are probably going to want to throw you a bachelorette party before your wedding, and you’ll want it to be a memorable night. What better way to make it unforgettable than to arrive at any destination with the style that only a limousine can provide. Here at Allied Limousine, we have the best Bachelorette Party Specials for your needs. 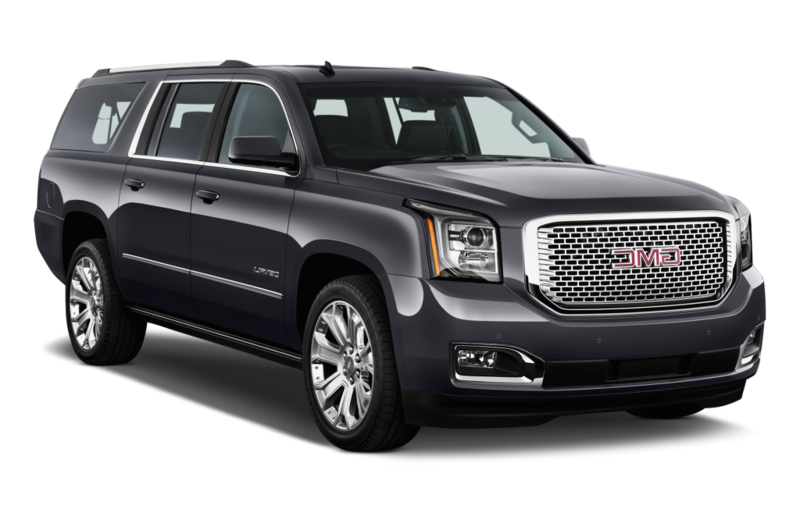 Type of limousine you rent – You can get anything from a luxury SUV for utility to our Mercedes Benz Party Bus. Length of rental – You can rent the bus of your choice for the minimum time requirement or as long as you need it. 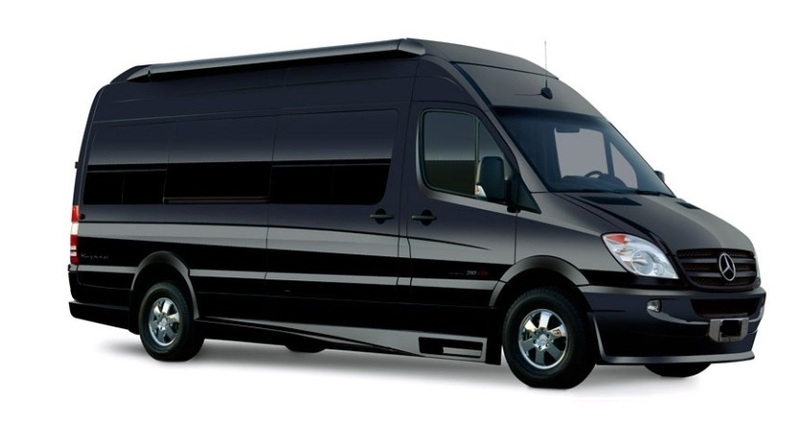 Number of people accommodated – You can have that party bus all to yourself or share it with a few friends. For all of your options, make sure to visit our contact page to learn how to get in touch. The sooner you reserve your fabulous Bachelorette Party Package, the more likely you are to get the bus you want.